The Concurrence of Initiates—Max Heindel Quotes Goethe. 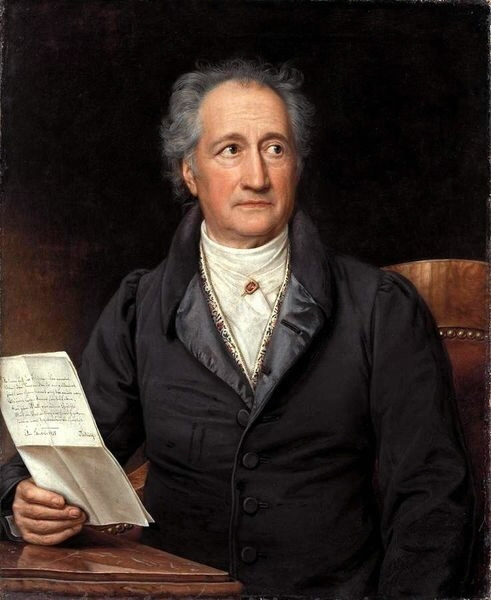 Goethe’s The Mysteries—An Interpretation (Part 1)...Ann Barkhurst . Goethe’s The Mysteries—An Interpretation (Part 2)...Ann Barkhurst. Os Mistérios (Die Geheimnisse) Traduzindo por Raul Guerreiro. Prefácio de António Monteiro.